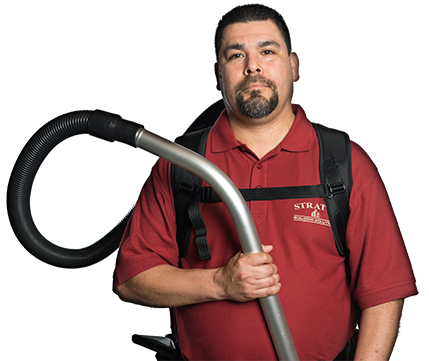 Stratus Building Solutions is proud to offer affordable commercial cleaning franchise opportunities to the community of Los Angeles, CA. Our goal is to help our owner-operators build success for today and the future. We offer a variety of investment options that range from entry level with as low as a $3,000 investment to executive level with as high as a $49,500 investment. Regardless of the size of business you want to build, we'll provide you with the support you need. Find success with a turn-key business model from Stratus Building Solutions. We're proud to be rated by Entrepreneur Magazine as one of the 20 fastest growing franchises in 2017, and we're also #2 in category on Entrepreneur's Franchise 500 list. Regardless of the experience you have with office cleaning or other janitorial services, we'll make sure you have the skills and tools needed to exceed customer expectations. 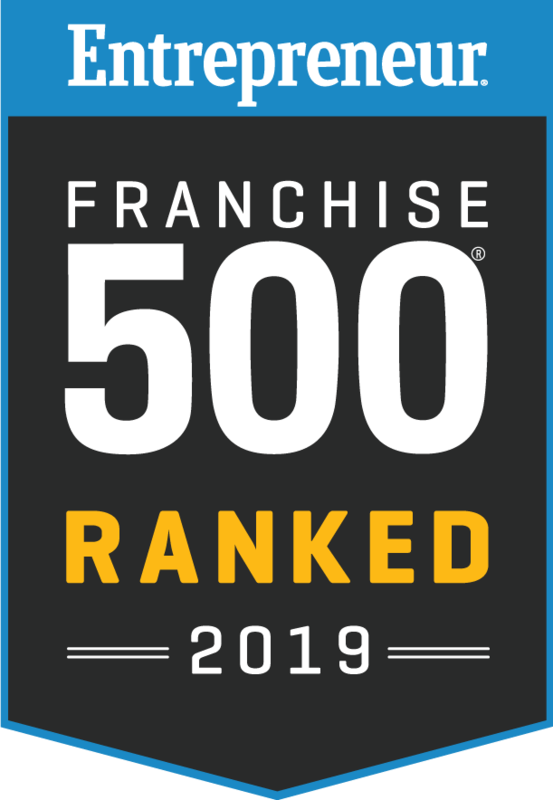 Our company was the first in history to break into Entrepreneur's Top 50 Franchises list in less than 10 years, and we couldn't have done it without our team members. Your success is our only business, and we'll go out of our way to make sure you have what you need to thrive. We work hard to provide an industry-leading green commercial cleaning and janitorial franchise opportunity. We'll provide you with access to professional tools like microfilter HEPA vacuums and UV-C sanitizing wands that will remove all dust and kill bacteria and viruses. You'll be able to take pride in the quality of your results while performing environmentally friendly services. All of our chemicals are Green Seal-certified and are free of toxins, fragrances, and VOCs. We minimize the use of chemicals by using microfiber cloths and mops. Our commercial cleaning franchise cleaning opportunities could help you be your own boss in Los Angeles and provide you with the extra income you're looking for. By working in a recession-proof industry, you can secure continuous income without worrying about economic fluctuations. 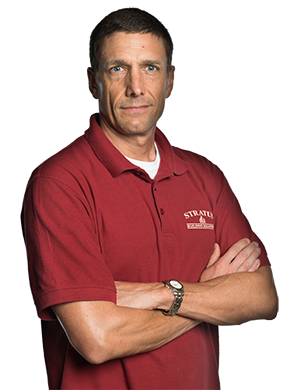 Give Stratus Building Solutions a call today to set up an appointment to find out more.